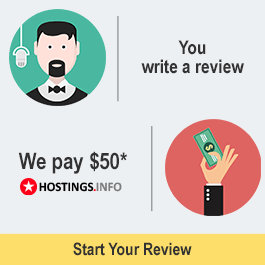 Hostiq.com.ua positions itself as a hosting provider with an inexpensive but reliable hosting service. The company's servers are located in Ukraine, the USA and the Netherlands. It is also worth noting that Hostiq.com.ua is one of the few companies that offer their clients a 30-day free trial period. What is written about in reviews of Hostiq.ua most often? http://progroma.com We checked the site, at the moment of publishing the review, it was located on this hosting.